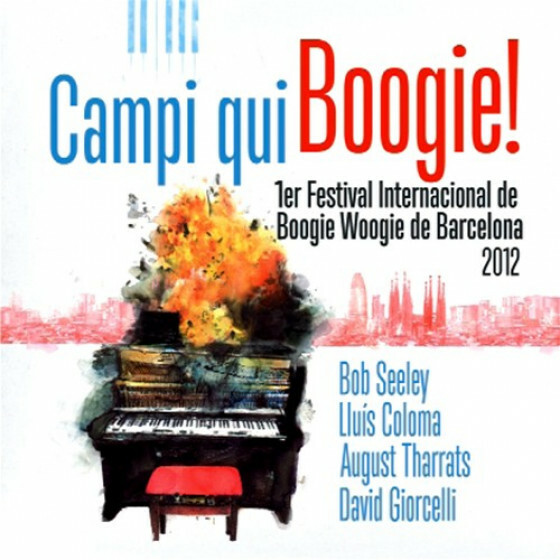 An historic event that has no comparison in the large European boogie woogie tradition. 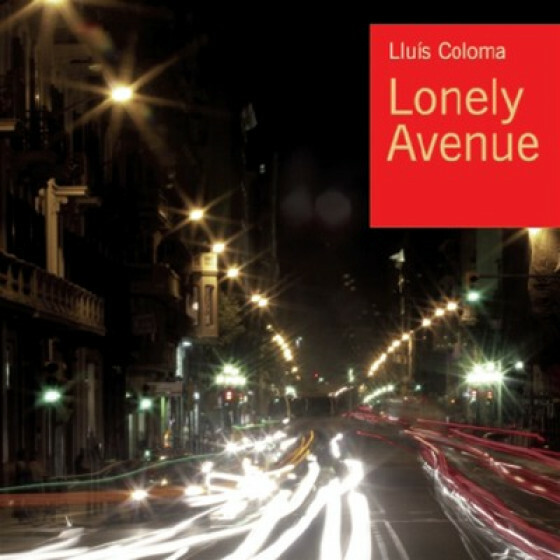 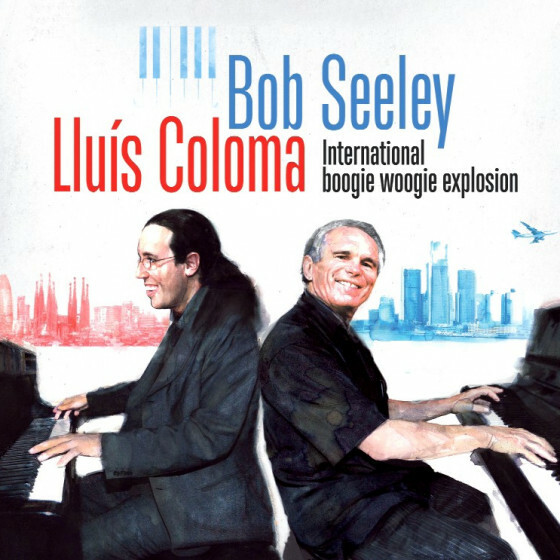 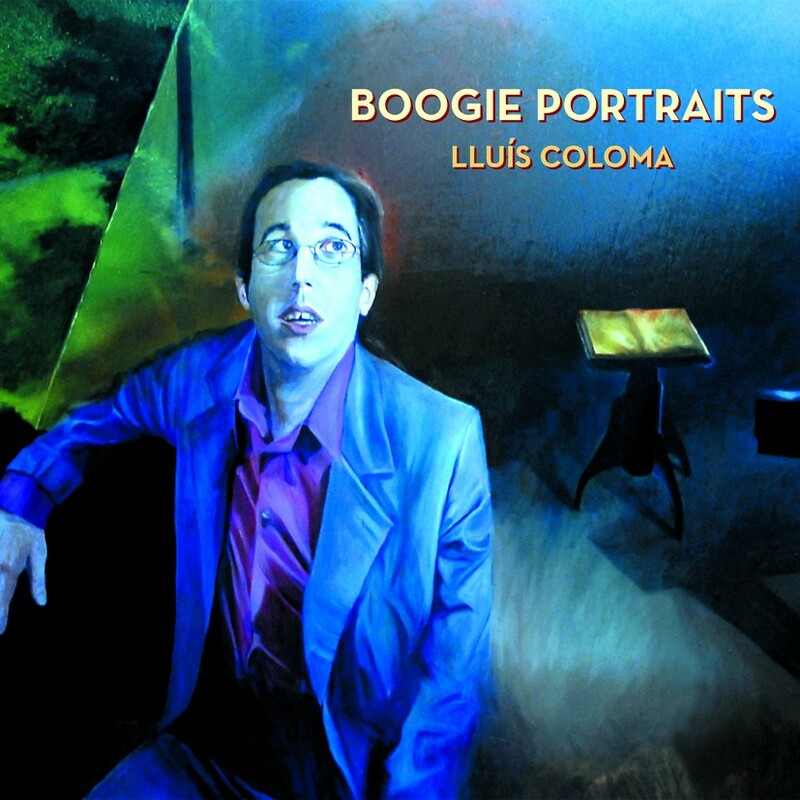 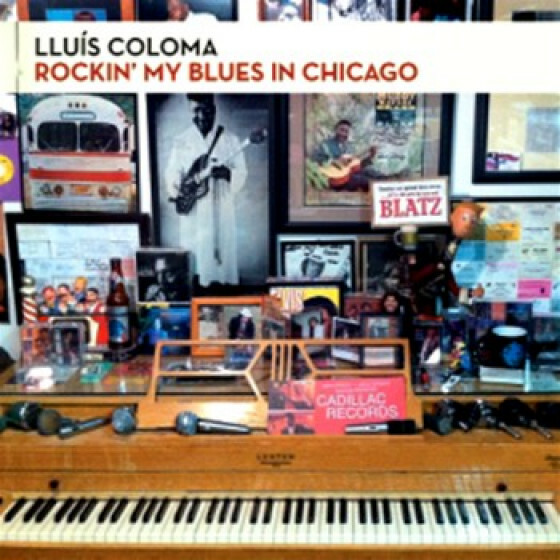 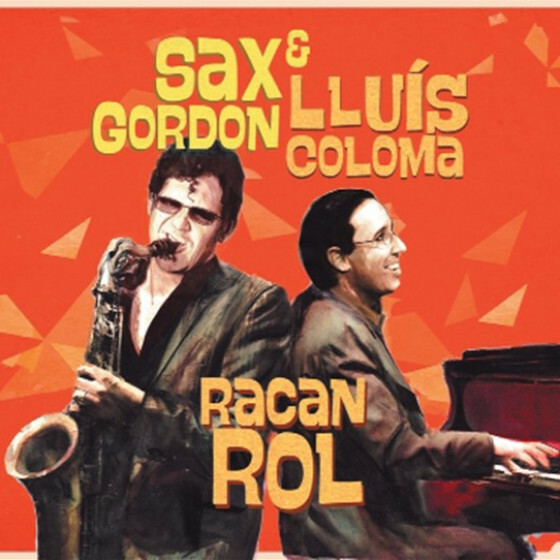 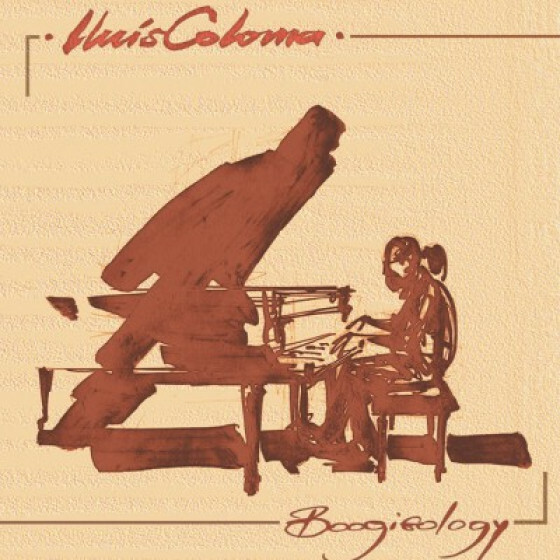 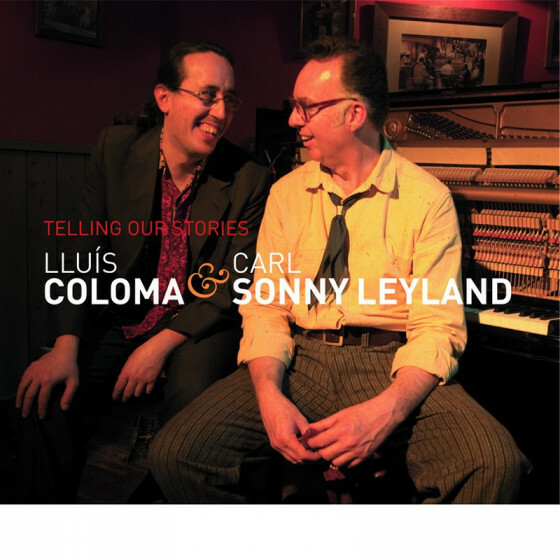 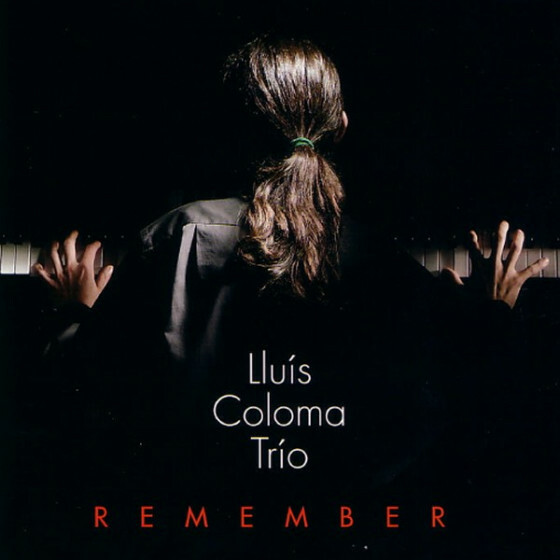 Pianist Lluís Coloma has a new album of duets, a forceful highly recommended set recorded live from September 2007 to January 2008. 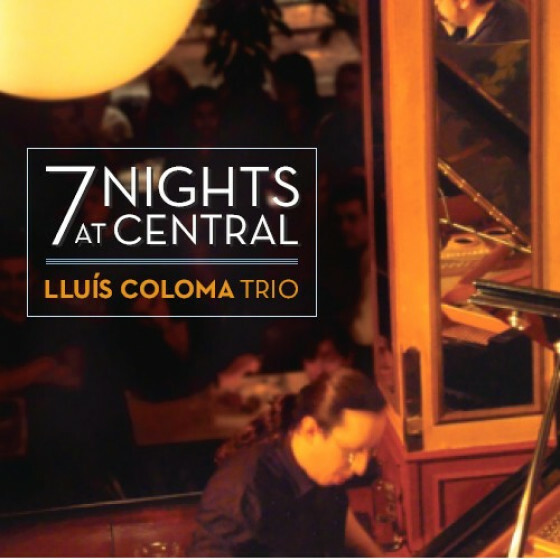 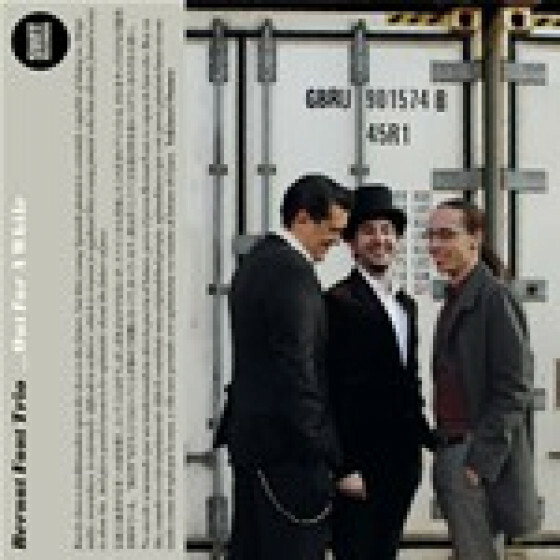 Arranged for two grand pianos played side by side along with style luminaries such as Mitch Woods, Carl Sonny Leyland, Bob Seeley, Philippe Lejeune, Julien Brunetaud, Mark Mr. B Braun and August Tharrats. The real boogie woogie whos who paying homage to the genre with key songs and new flavoured compositions, to be listened at the same time in both channels of your Stereo (left-right). 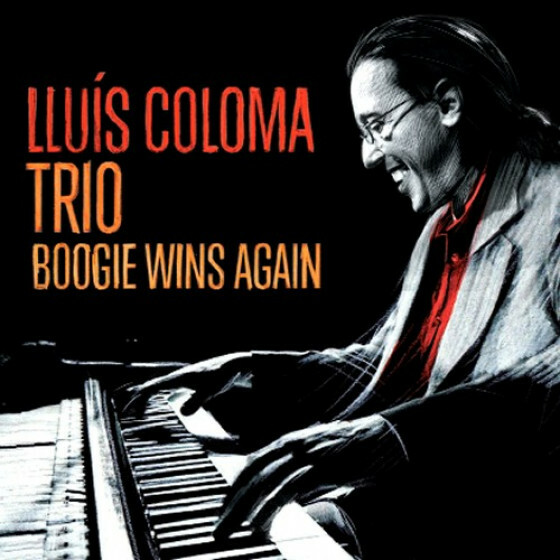 Without doubt, a landmark album and considerably his more ambitious project.